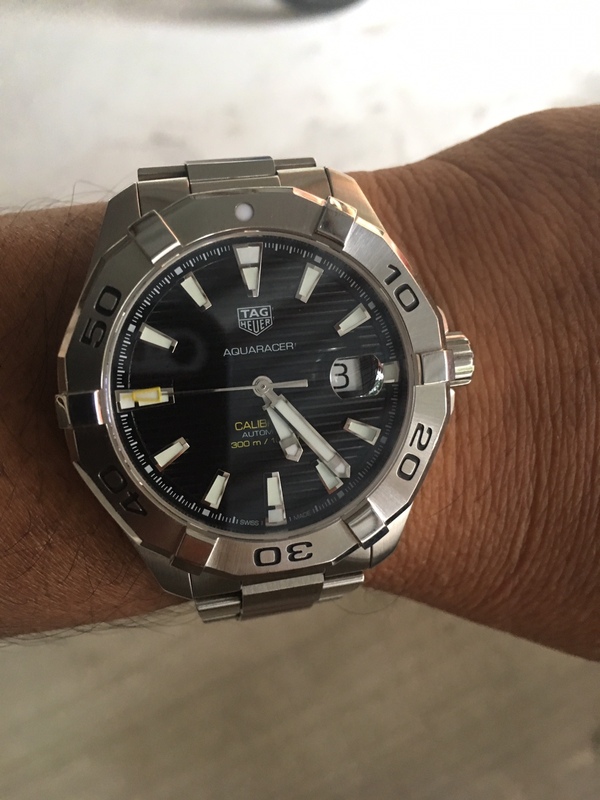 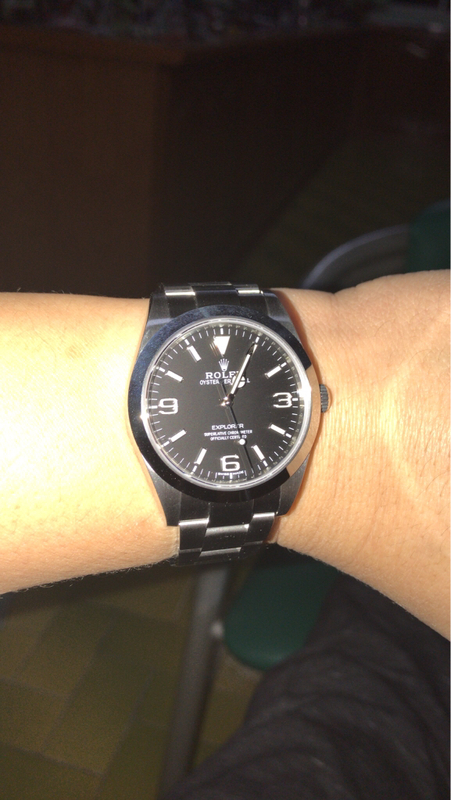 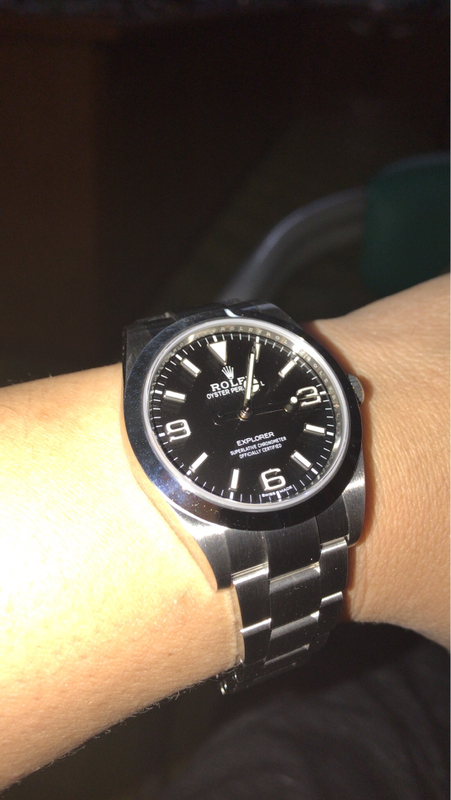 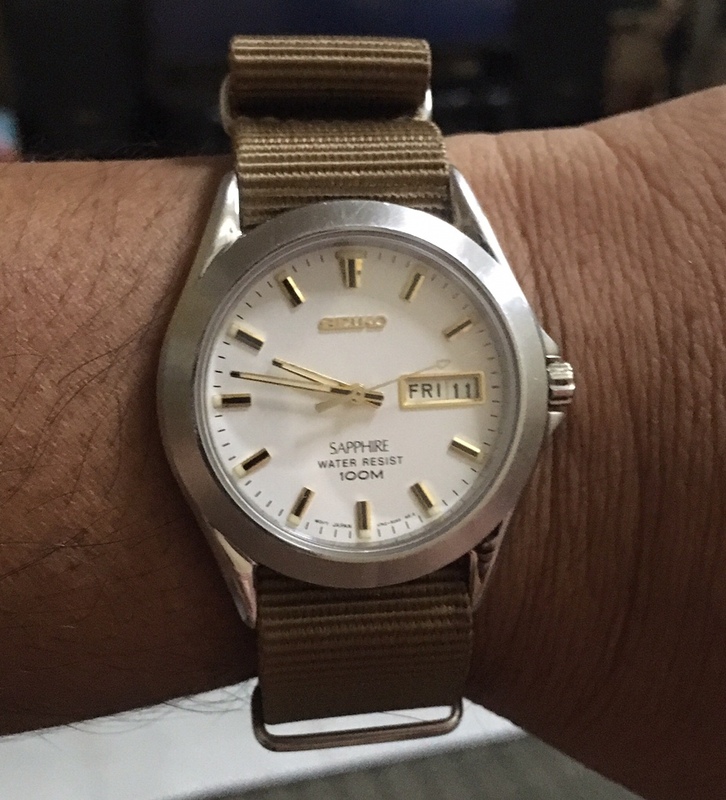 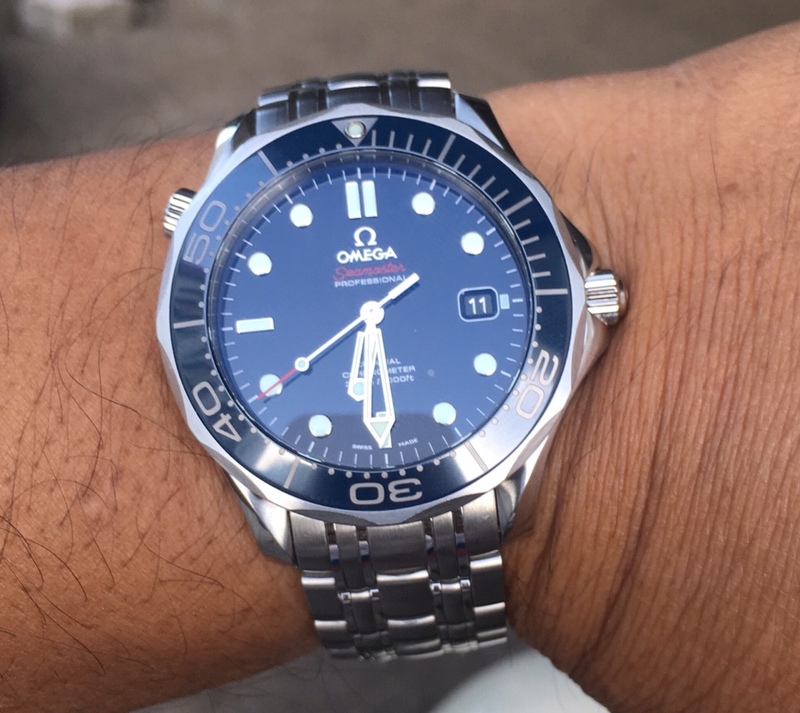 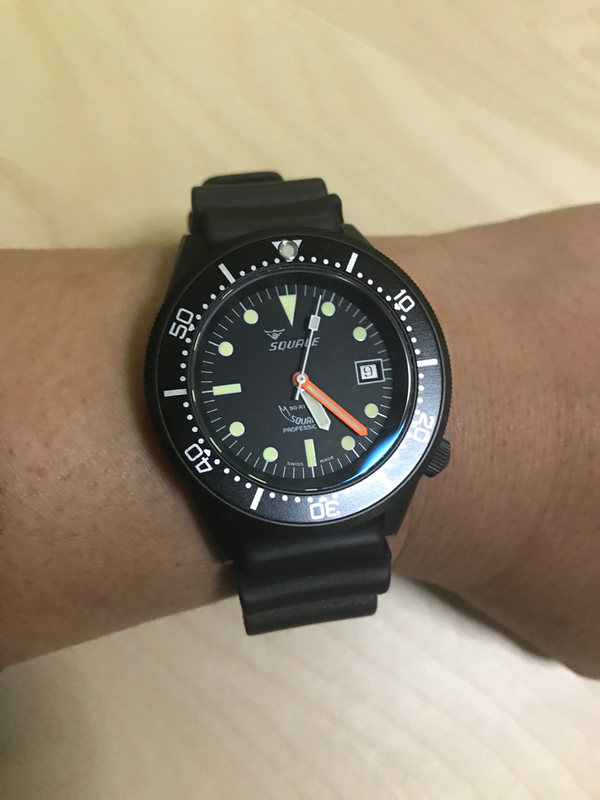 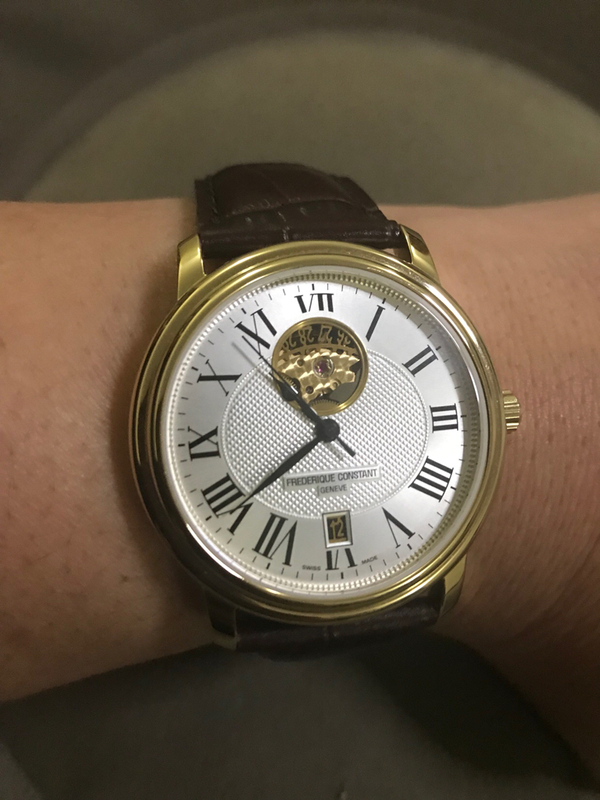 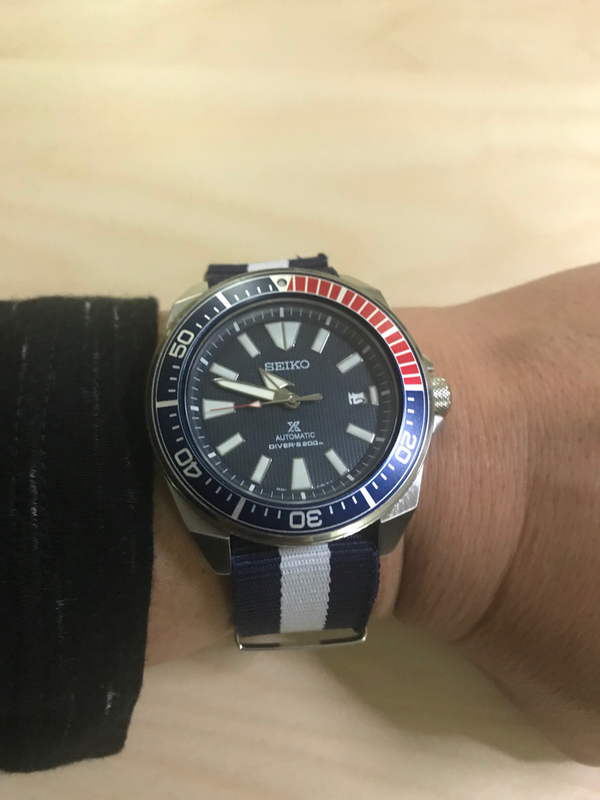 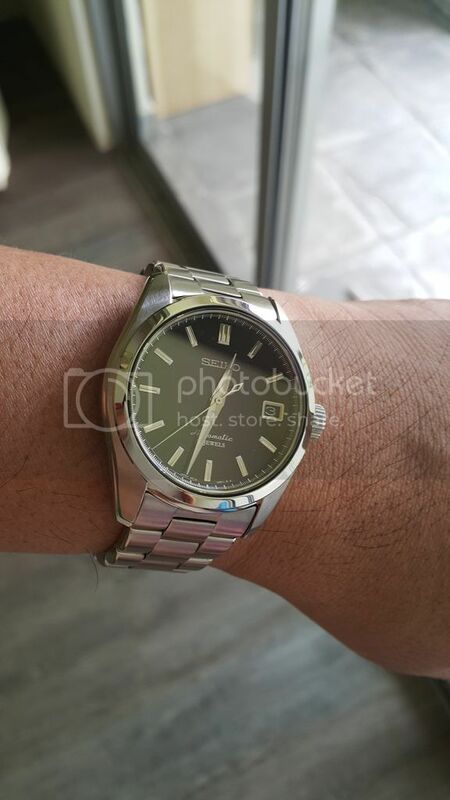 Wrist Shot Database - Post your pics here. 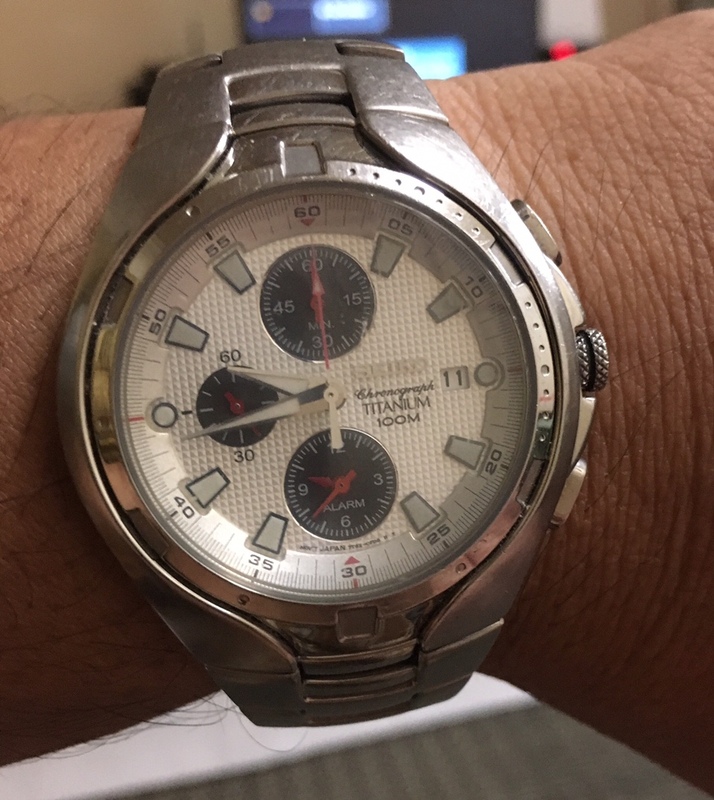 Re: Wrist Shot Database - Post your pics here. 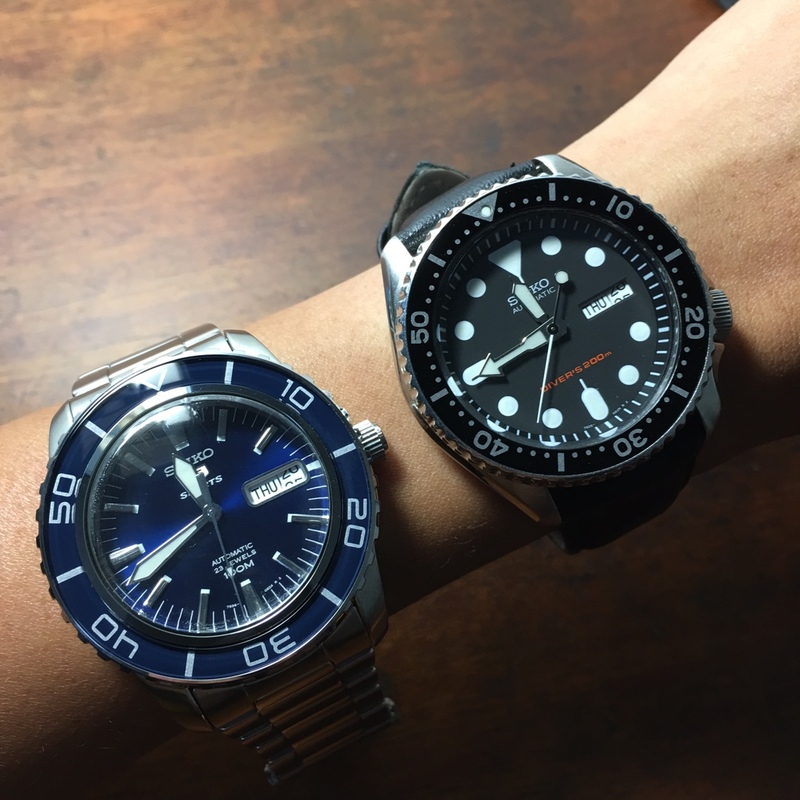 Still decide which one to wear... SKX007 or SNZH53?